Have you just rented an apartment and don’t have much in your bank account to set up the house? This bundle is for you. Youth corps members, new families, students, and workers will find it equally useful. Have you just relocated to a new town? 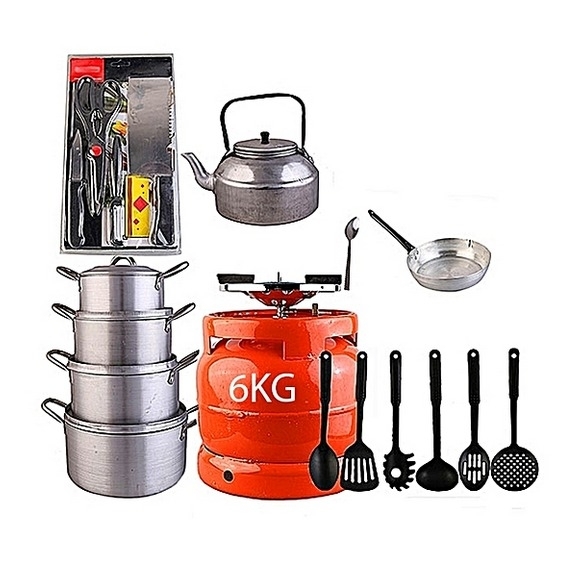 This essential kitchen set is perfect for you. Your newlywed friends will equally appreciate this affordable and durable set as a thoughtful wedding gift.